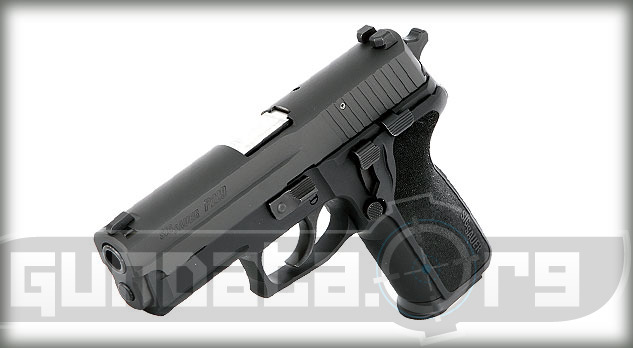 The Sig Sauer P229 is a medium frame, semi-automatic handgun that is designed for on-duty, self-defense, along with conceal and carry purposes. The P229 is the issued firearm for the Secret Service, along with multiple law enforcement agencies across the United States. It has a traditional double action trigger that once pulled reverts to a single action, and has no manual safety. Instead it has decocking lever that allows shooters to decocking the weapon after it has been fired. The frame has an integrated Picatinny rail that allows users to mount a tactical light or laser onto the frame. 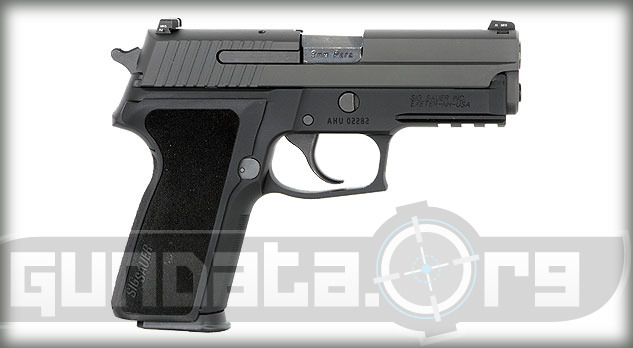 The overall length of the P229 is 7.1-inches, with a height of 5.4-inches, and a barrel length of 3.9-inches. The slide material is made from stainless steel, and has a black Nitron finish. The frame material is made from aluminum alloy, and has a black hard anodized finish. 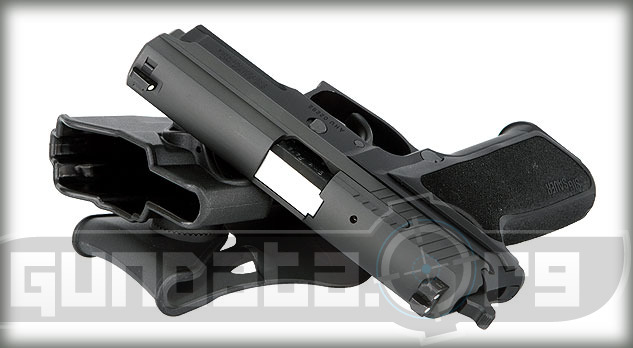 The sights can either be adjustable contrast sight, or the 3 white dot SIGLITE night sights. 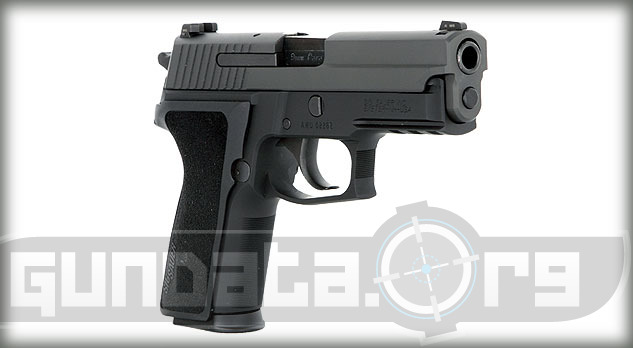 The grip is black ergonomic polymer with front strap serrations. The trigger pull is approximately 10-pounds for the double and 4.4-pounds for the single. It can hold 3 types of ammunition that include,15-rounds of a double stack 9mm ammunition, 12-rounds of .357 SIG, along with 12-rounds of .40 S&W.